Kajipurias Resorts is a perfect getaway FOR AN ADVENTUREOUS FUN weekend with your family/ friends . 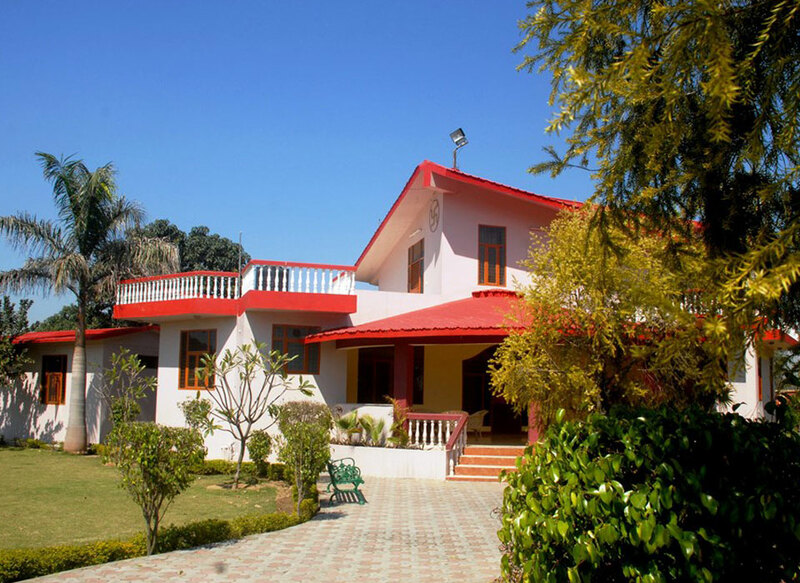 Kajipuria’s Resort offers an exhilarating outing from Delhi-NCR to the neighboring River side town Gajraula. The Kajipuria’s Resort is a bastion of luxury and elegance. Located at a distance of 100 kms from Delhi, the resort is set like a jewel amidst 30 acres of lush green carefully manicured gardens. Spectacular settings, authentic Resort architecture with accent on rural design elements and warm friendly hospitality, in its purest form, define Kajipuria’s Resort. 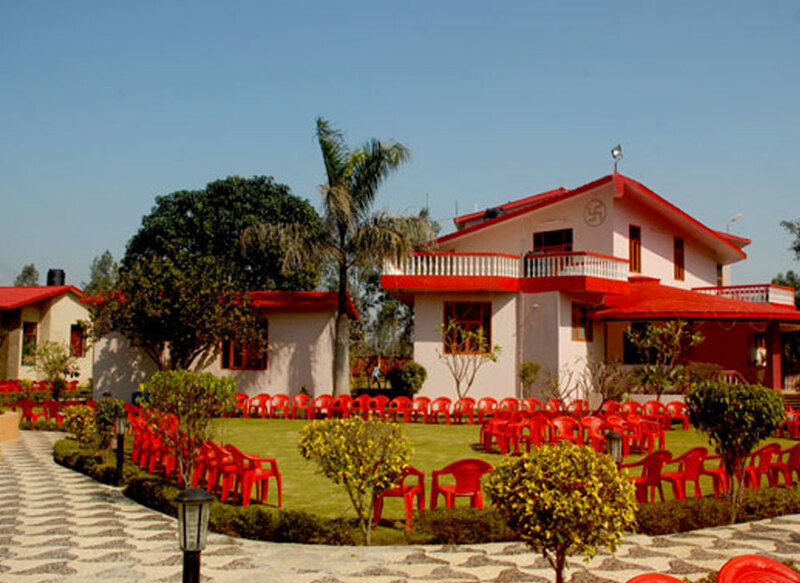 Kajipurias Resorts is situated at a distance of about 5 km from the Holy River Ganga, Tigri Ghat at main highway (Gajraula to Bijnor) and at adistance of 6 km f from the main City Gajraula.It is spread in a radius of 3.5 km area with natural Beauty, greenery, fresh air and a healthy and hygienic environment. This, kajipurias Resorts is built-up on large scale area near Delhi (NCR) in India. There is Road Distance of 1.5 hours from Delhi NCR or 2.5 hours from Delhi Airport. This is approaching our main highway Gajraula to Bijnor with near Cities Gajraula, Chandpur, Bijnor and Moradabad and just nearest Railway Station of Gajraula. .
Kajipurias Resorts is a perfect getaway FOR AN ADVENTUREOUS FUN weekend with your family/ friends . or celebrate a wedding, an anniversary, a birthday,day picnic or corporate team building weekends and events of all kinds simply with family. There are large sprawling lawns for sports or celebrations, swimming pools to beat the summer and roaring bonfires in the evenings to warm up the winter chill. We strive to exceed the expectations of our guests in terms of the value and quality delivered. clear and secure payment methods and fast quality delivery to inspire moments of optimism and happiness and create value and make a difference. Our vision serves as the framework and guides every aspect of our business by describing what we need to accomplish in order to continue achieving sustainable, quality growth.